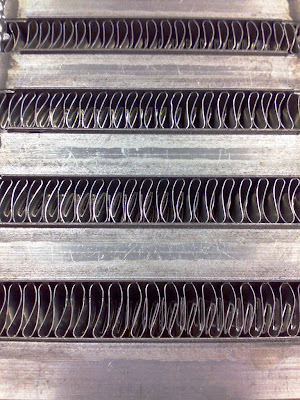 Yup, we're upgrading the intercooler again. 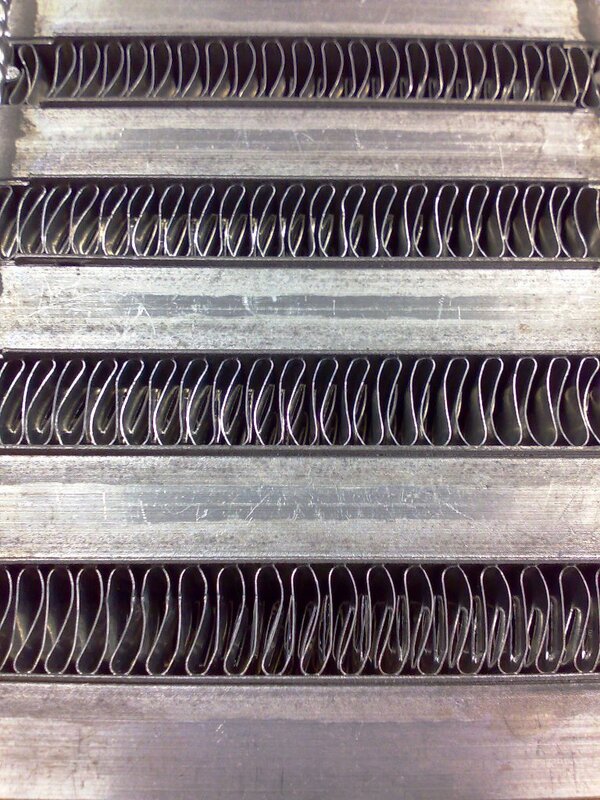 And this time we're going with a bar & plate intercooler core from Garrett itself. The end tanks will be fabricated along with the car when it is sent to get the new pipings done. 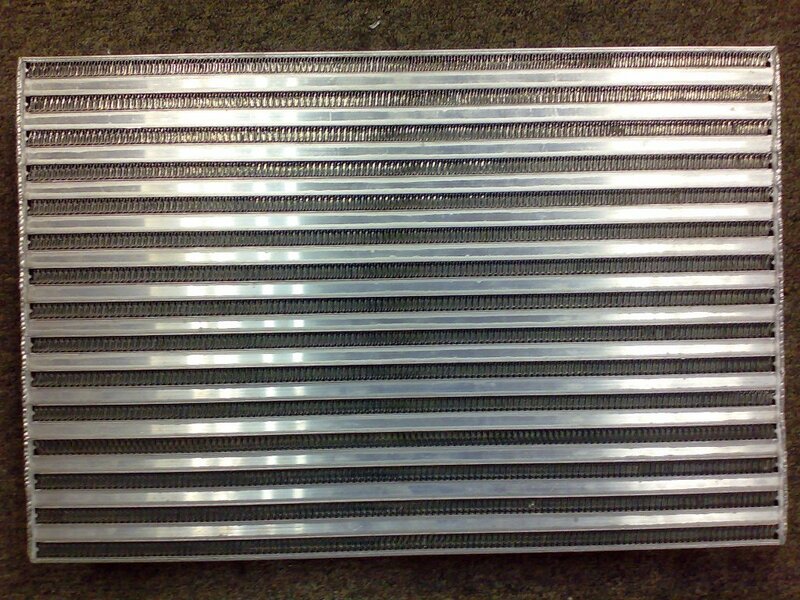 The Evo 3 intercooler which has a new core is now up for sale, please get in touch with me if you're interested. 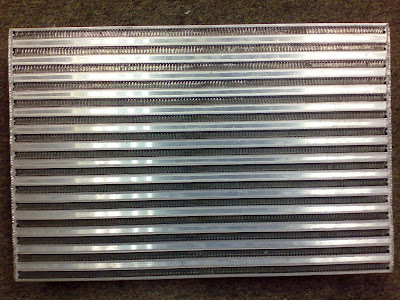 wah another poison parts, why dont you get a water cool intercooler... performance look better then normal air cool and can put in ice water.. more cooler..
hi man, thanks for visiting! well, if you're more towards the sound proofing direction you should consider things like dynamat. the foaming is more for chassis stiffening to improve your car's rigidity and suspension. as for the k&n filter, yeah it does make a difference. but my advice to you is to go with a drop in rather than open pod, unless you're doing CAI. How much u totally spent on ur car for tis turbo projet?